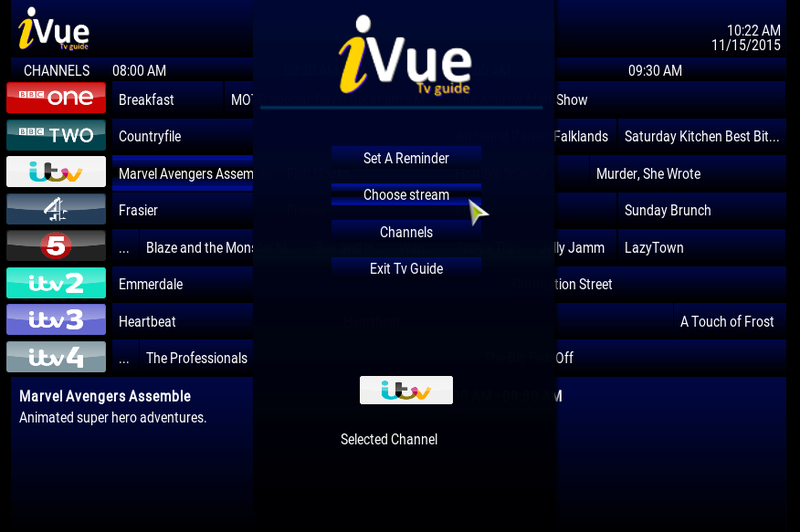 iVue TV Guide gives you the ability to change source from inside the add-on directly. The guide will remember your add-on choice and not prompt you everytime you load a channel. If you need to change your add-on follow the steps below. 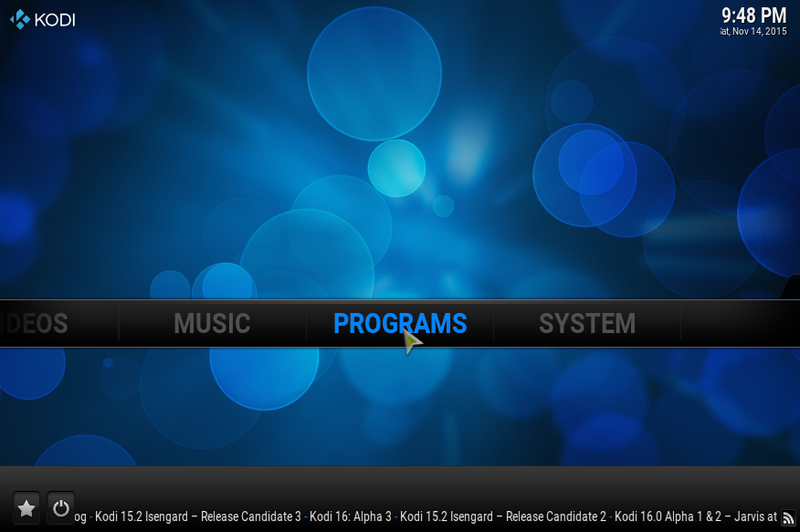 The first time you play a channel you will be prompted to choose an Add-on to play the stream. The add-on will remember your choice. Choose Remove Stream, the option will change to Choose Stream. Then return to the guide. Open the Channel and you will be presented with the option to choose an add-on. Choose the appropriate add-on.